Similar to many startups, Feeligo has evolved over time. Having started off offering monetization applications for social networks, over the past year they’ve honed in on a fast-growing and more directly monetizable opportunity – stickers. As recently pointed out by our RudeVC, the sticker market is an extremely lucrative one and, as demonstrated so aptly by social networks in Asia, offers a viable business model. However, as noted by Feeligo cofounder Jonathan Levy-Bencheton, this phenomenon isn’t limited to Asia and is rapidly becoming popular across Europe. Feeligo has been one of their early movers to capitilize on this emerging trend, quickly growing to 15 million unique visitiors each month and passing the bar of 35 million impressions in May. In order to hit this rapid growth, they successfully established partnerships with some of the most active sites in France in terms of UVs and pageviews, including aufemnin.com, cnet.fr, confidentielles.com, and magicmaman.com. 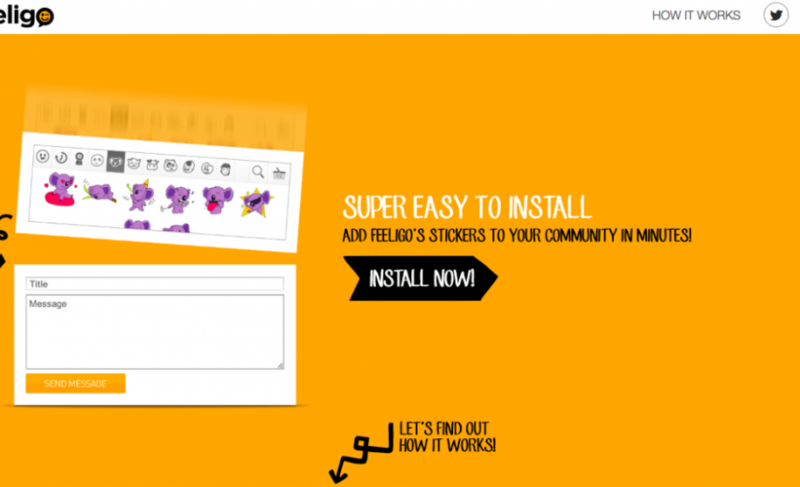 As the bulk of these sites center around user-contributed content, generally through conversations and comments on user forums, Feeligo can offer them via stickers a way to directly monetize this content. In order to do this, Feeligo starts by offering a wide range of both general and branded stickers which their clients install on their sites. Their users can, obviously, then add stickers to their conversations as they like. However, Feeligo has markedly improved the process of adding stickers for the user by adding semantic search. So, in other words, Feeligo’s smart search functionality enables a more direct match between the words and phrases in the users’ text conversations and the sticker itself. In addition to adding better way to animate conversations, this approach can also be quite lucrative for the site as well as Feeligo shares the revenue with their clients for any branded stickers that are selected by users. As stickers are emerging as an interesting way to increase awareness of brands with consumers, companies and brands are starting to shift an increasing amount of their marketing towards stickers. Due to the popularity of branded stickers (see Football related stickers on LINE), it appears that this approach is paying-off for sites and social networks, platforms like Feeligo, and brands/companies alike. Feeligo’s most popular campaign thus far has been their branded sticker for 20th Century Fox’s Rio2 where three stickers were viewed every second, generating a total of 7.5 million impressions overall. 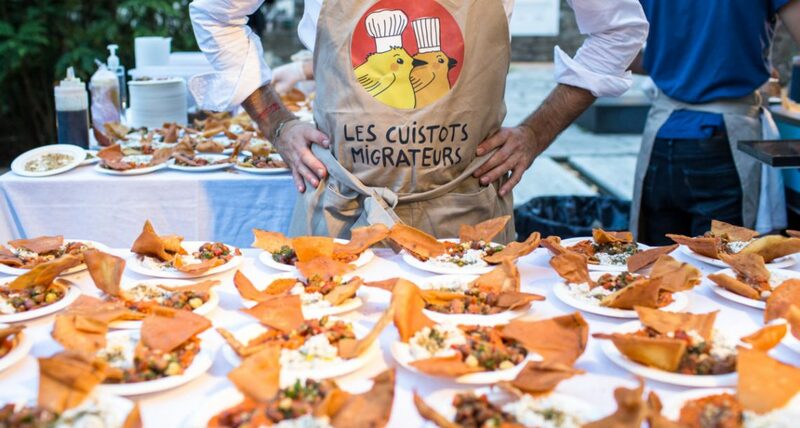 Now Feeligo has their sights set on expanding elsewhere in Europe and, ultimately, to Asia. Although stickers are already ubiquitous in Asia, Feeligo’s platform offers innovative functionalities, such as their semantic search, which are likely to bring a lot of value there.